Well Hello there. 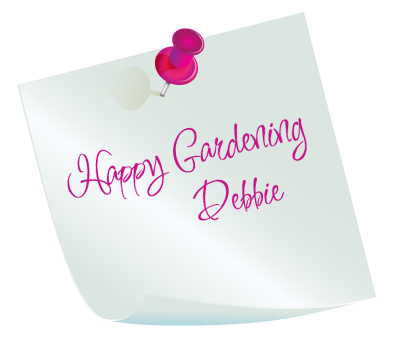 My name is Debbie Cooke and it’s my mission to help people to get more enjoyment from their gardens. 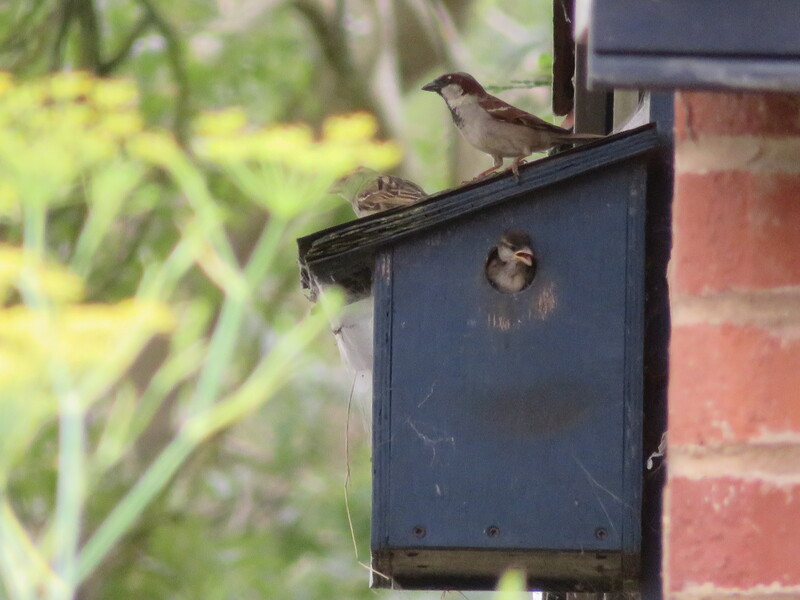 Gardens are my life , particularly wildlife friendly gardens. They are my inspiration, my relaxation and it’s probably fair to say that they are also my salvation. I know I am not alone in feeling this way about my garden. I can loose myself in my garden for hours at a time and be totally absorbed in what I’m doing. I truly believe that gardens are good for you and that everyone deserves a garden to enjoy! I find that gardens and gardening are good for my mental health and I believe that they can help others too. Having a garden that you enjoy can make a huge difference to the way you feel when you look out of the window in the morning. On a physical level gardening provides gentle, sustained exercise, which can be more beneficial than going jogging or a trip to the gym. Being outside and enjoying the fresh air has to be better than staying indoors. As far as our mental wellbeing is concerned, vitamin D, which we get from sunshine, has been found to, amongst other things, help to regulate our moods. This is why some people suffer from SAD (Seasonal affective disorder) resulting in low moods, in the grey winter months. Research has proven that people who live near green spaces have improved and sustained mental health. It has also been researched and is believed, that we do need a connection with the natural world. We have not evolved so much that we no longer crave green spaces. We are part of the natural world and we need to connect to it. We are not machines! There is even a name given to this phenomenon which I believe in. It’s known as the Biophilia hypothesis. “Biophilia” is the term coined by Edward O. Wilson to describe what he believes is humanity’s innate affinity for the natural world. Any activity that involves a certain amount of concentration on an object or action is good for you. When you realise that different parts of our brains are responsible for different functions, it makes perfect sense. The part of our brains responsible for our physical senses, sight, hearing, smell, taste and touch is different to the part disposed to unhelpful thoughts. When you know this it is no longer a surprise that watching and listening to nature has a calming effect. So we come down to it. Living in the present, being present, grounding, living in the now, call it what you will, involves using your physical senses and connecting with your environment. If that environment is a natural one or contains any kind of nature, so much the better. Now you understand this it will come as no surprise that you cannot be worrying when you’re watching a butterfly flitting by. This is perhaps why gardeners and florists are said to be some of the happiest of people. If your garden is not bringing you the joy that it could, then please let me help! Whether you want to pick up inspirational ideas and easy to achieve changes , then ……. I’m full of them! Keep an eye on my Facebook page for practical hints and tips, design ideas, wildlife features and plant profiles. Feel free to jump in and add your comments. Would you prefer this information, enthusiasm and inspiration directly into your inbox? If so drop me a line with your email address. 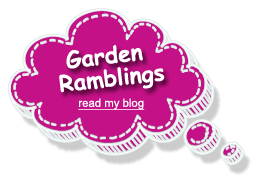 If you feel that some Targeted Teaching, dealing with your issues in your garden, would be helpful then please get in touch as I offer Garden Consultations Please click the link to pop over to my website for more details. For groups with an interest in gardening I offer presentations on a number of gardening related topics. Speaker Services Please click the link to pop over to my website for more information. Here’s to you owning a garden that is a pleasure to look at and a joy to own! Why do I need a Garden Consultation?